Focusky gives you an appealing video presentation and the attractive transition effects by stunning paths in different angle. 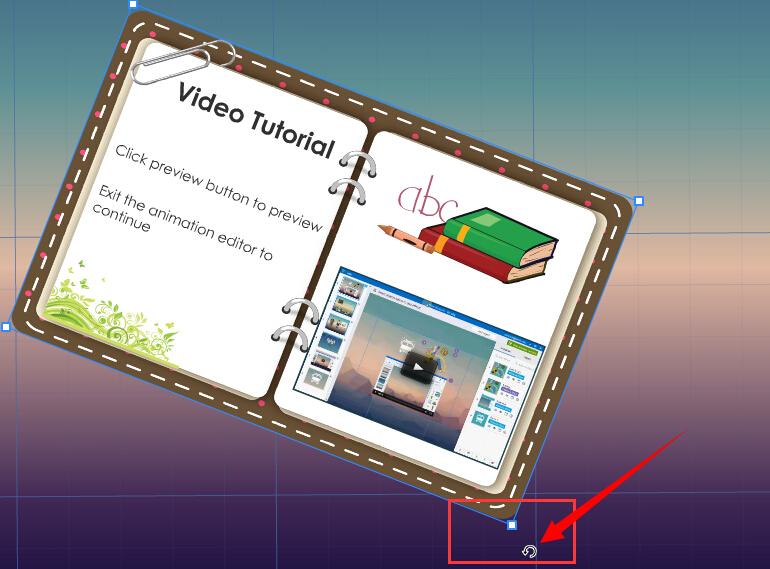 In this case, you will get stunning animation presentation easily. The below is the tutorial video of how to spin a path. The reason to spin the paths is to achieve the goal of cool and vivid transitions action. No more boring and silent PowerPoint. Choose a path and check it. Until the rotated arrow appears, you are allowed to spin the path in any angle you like.